Sanity Gift Cards can be used online or at a Sanity store. Once you place your order and payment is processed in our fulfillment centre your card will be sent to you. You can also have your card sent to a friend or relative as a gift. Simply click on the link provided in the cart page to select gift wrapping and enter a gift message. You can purchase several gift cards of the same or various amounts - simply return to this page to add another. Gift voucher purchases over $100 will require an identification check. A sanity.com.au team member may contact you to confirm ID prior to mailing voucher. Sanity E-Vouchers are electronic vouchers which can be purchased online and are emailed instantly to your nominated email address. 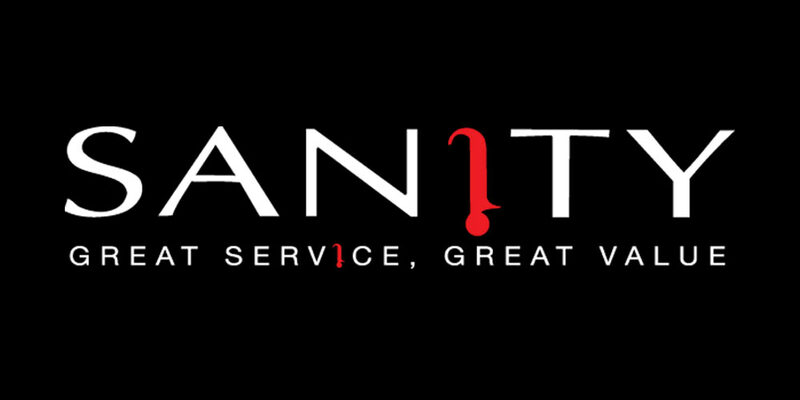 Sanity E-Vouchers can be redeemed Online or at Sanity stores. You can check the balance of your gift card/e-voucher here without having to create an order and signing in. Simply enter the your gift card/e-voucher number and pin.